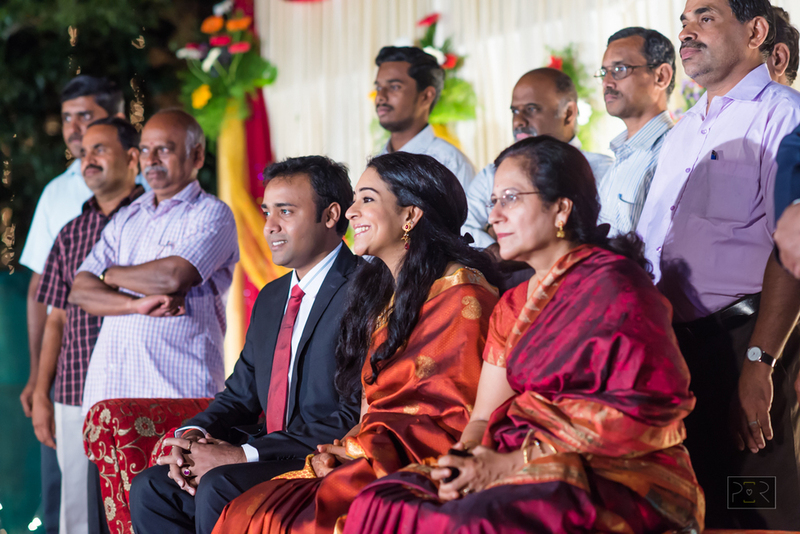 Select images from the reception of Vivek and Divya in Coimbatore at Jenny's Club, Coimbatore in Dec 2014. 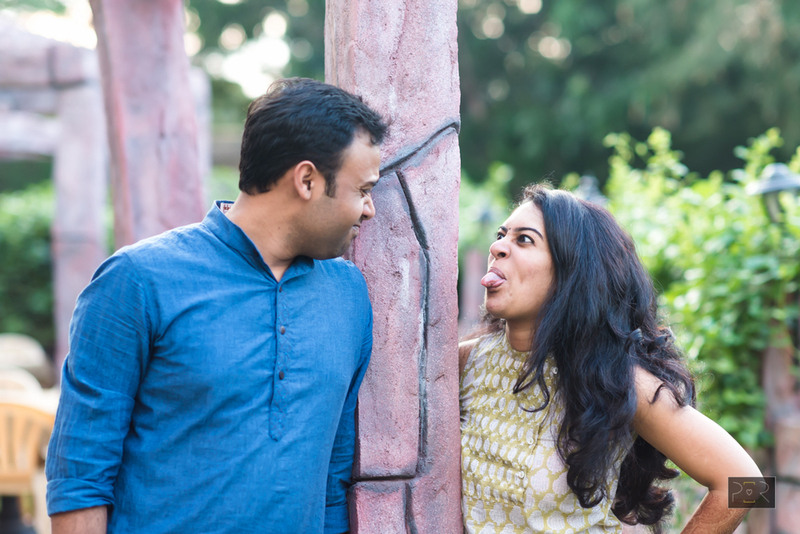 We had an hour before the reception to shoot some fun outdoor images. 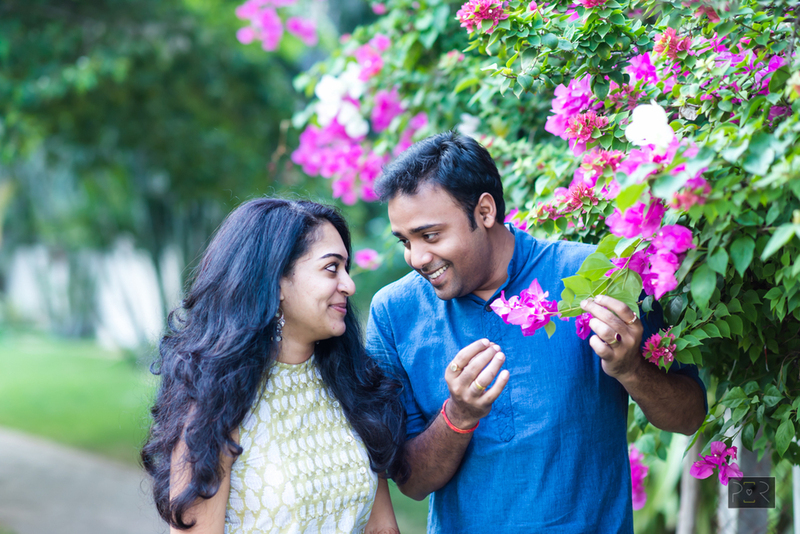 The couple poked fun at some of the cliched poses during their wedding, were discussing pollination and politics with great interest and in the process we got some fun images. 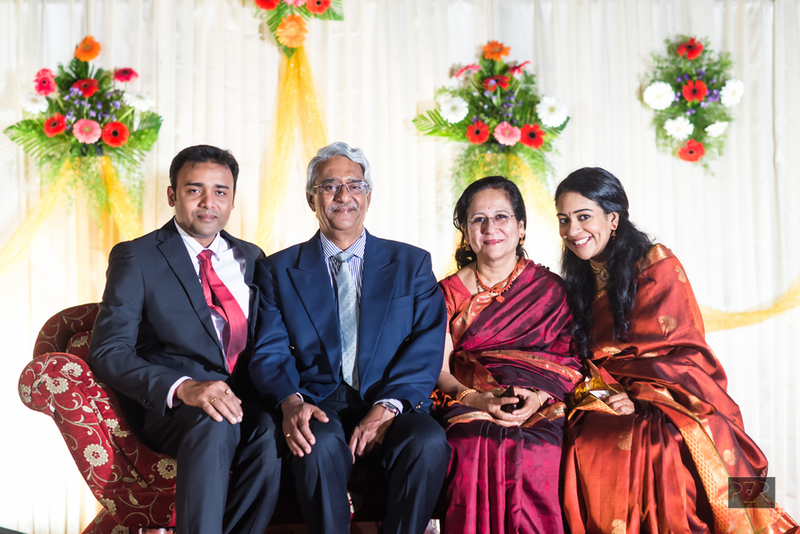 At night , we shot the reception amidst some drizzle and still got some kickass images. 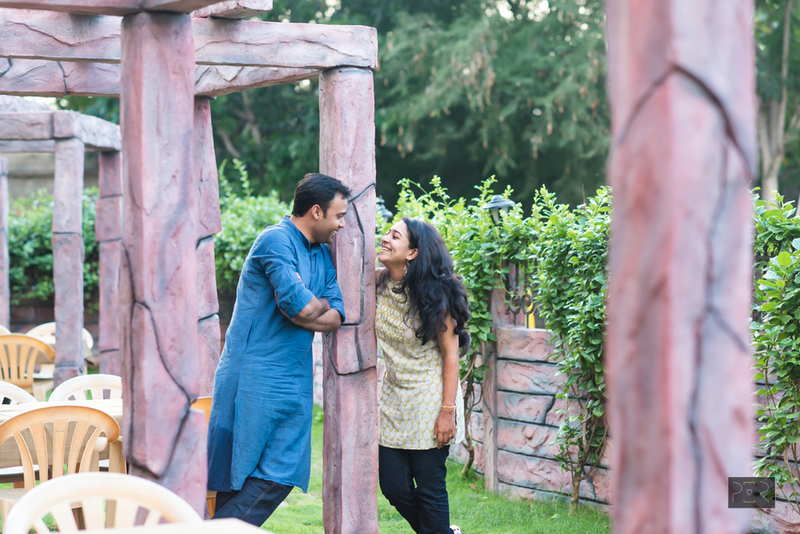 We earlier shot their engagement in Pune in Jan 2014.